Drivers crossing the Tamar Bridge between Devon and Cornwall will pay more from Friday. ©MadPole (Creative commons) - click the photo to go to his Flickr page and explore more. 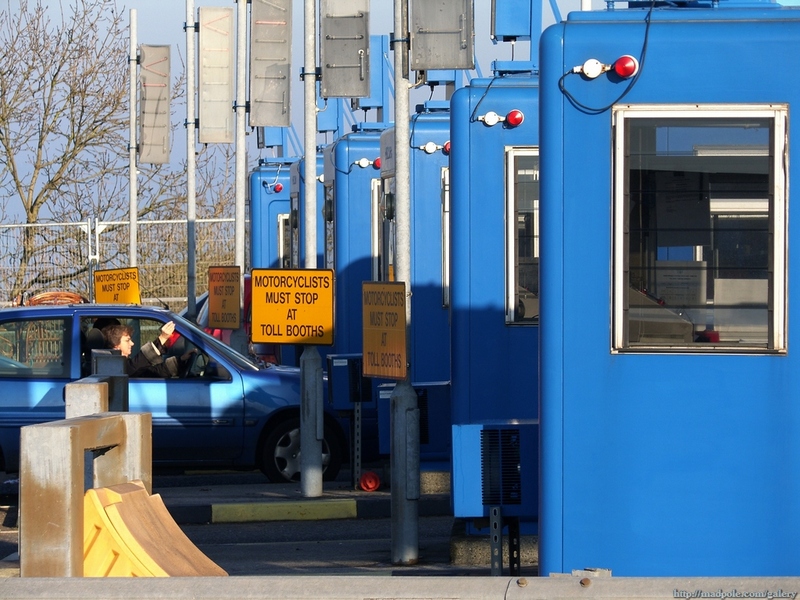 The government has approved a rise from £1 to £1.50 for cars using the Tamar Bridge and the Torpoint Ferry. Regular users who have a Tamar Tag will pay 75p instead of 50p, it was agreed following a public inquiry. The rises are the first since 1994 and will also affect goods vehicles and coaches, with crossing prices based on vehicles' weight and number of axles. 10:22 PLYMOUTH: Accident on Tavistock Road has now been cleared so traffic should start to move steadily from now on. Thanks for your patience.